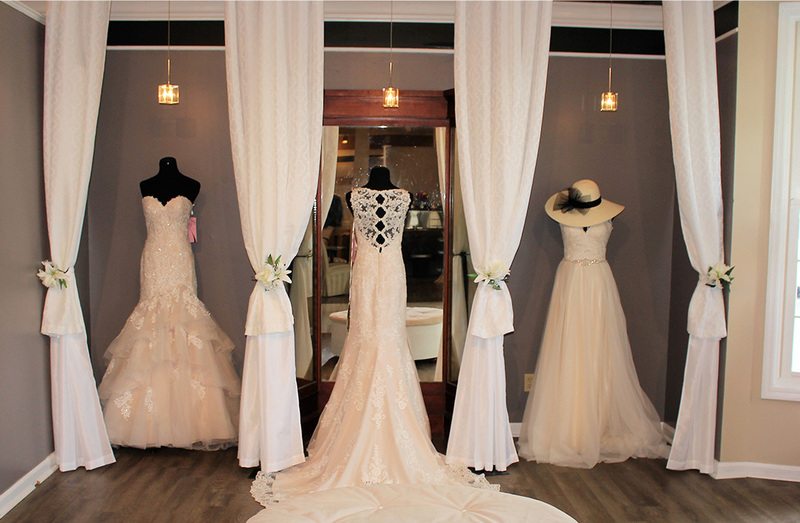 Each gown in our collection of more than 2,000 is hand-chosen to ensure you will find the fit and style that is perfect for you. 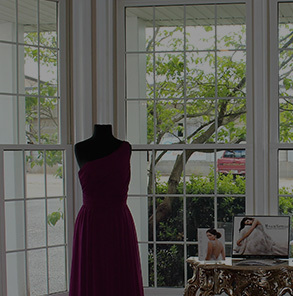 We only represent the best designers and are very selective of which of their products are showcased in our salons. 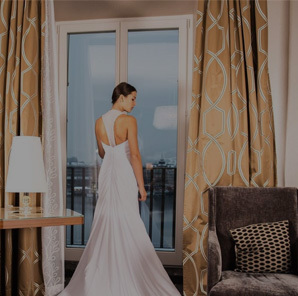 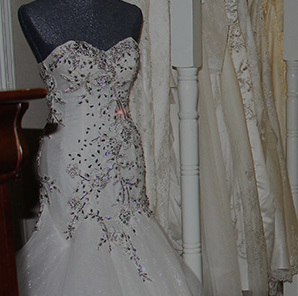 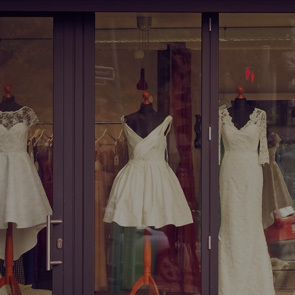 With our layaway program and gowns that fit into every budget, we believe you will be pleasantly surprised by the value and selection Regiss has to offer.